Used Krystal Bus For Sale?? --> Sell Krystal Buses Here! Whether you are in the market for a new Krystal bus or a used Krystal bus you can be sure to find a service at your fingertips to get the job done. 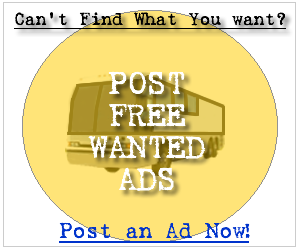 Below you can find the first 100 Krystal bus for sale ads listed in our system, sign up and contact the seller of any of the following new or used Krystal buses. It's Free! 2003 Krystal International KK35 Coach Bus For Tour Church and Charter...Excellent Condition. Turbo-Diesel!! 2003 KRYSTAL BUS FROM FLORIDA - 33 SEATS INCLUDING DRIVER - LEVEL 5 RECLINING HIGH-BACK SEATING WITH LUGGAGE COMPARTMENT!! 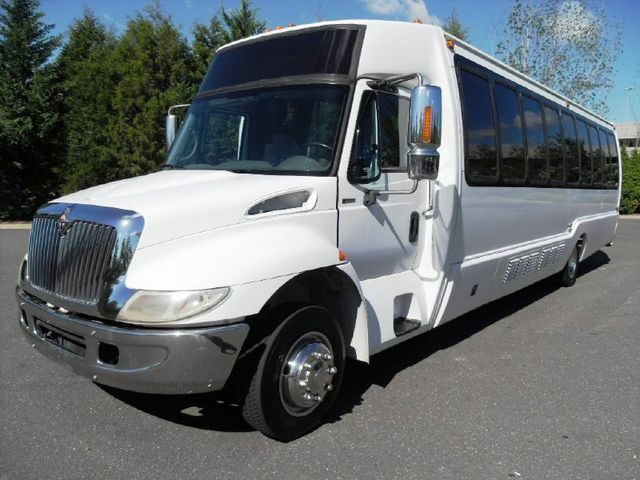 29-35 Passenger Bus call mike 571-315-2009 Used Bus Stock Number: Price :OBO $50,300. Chassis: International 3400 Mileage: 160,000 (low for a powerstroke) Year: 2002 Passenger Doors : Sedan Style Air Door Bus Builder : Krystal Koach Rear Doors : Yes Gross Weight : 23,500 Brakes: Hydraulic Engine: T444E Powerstroke Diesel Air Conditioning: Dual Compressor Front and Rear Transmission: Allison Automatic Passengers: 36-37 or 33 W/rear luggage Air Ride : Yes Seats: Hi Back Recliners Cruise Control : Yes Seat Belts: No Overhead Rack : Yes Wheelchair Lift: No Wheels : Luggage: Air Driver Seat : Yes Rebuilt Engine: No Warranty: Yes Rebuilt Trans : No CD Player : Yes PA System : yes AM-FM Player : DVD Player :Yes TV's: 2 VCR : No Electric Mirrors: Yes Backup Camera : No Electric Locks : No Electric Windows: No Passenger Lights : Yes Description: Great Bus!! !